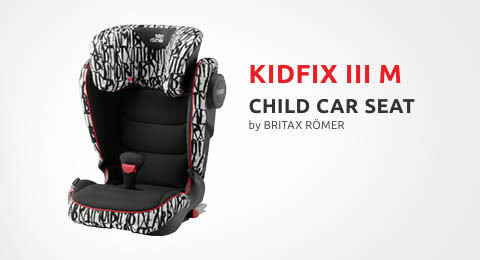 The child car seat Kidfix III M by Britax Römer features an innovative and sporty design that will delight parents and child alike. A whole stroller in size of hand luggage. The Babyzen YOYO+ will find its place everywhere with a folding size of only 52x44x18 cm and is thus a perfect companion while travelling. Also in the hustle and bustle of a big city, this stroller is perfect. It's single wheel suspension will provide a high comfort in driving and you will be able to push it effortlessly. kids-room.com : Baby online store with cheap international shipping ! 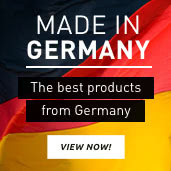 With over 20,000 items kids-room.com counts to the largest Baby online stores for children's and baby products in Germany. Here we look back on over 18 years of experience in the field of baby equipment and just have all what is needed for your offspring in the first six years of life. Essential baby items like child car seats, infant carriers and chic strollers are just as important as parental controls or stair gates. The physical well-being of your baby depends not only on the selected baby food, but also from the hygienic food preparation. In our baby online store you will find lots of innovative household products from well-known brands, such as disinfection equipment and bottle warmer for healthy baby food . Also the complete program for breastfeeding and feeding naturally belongs with us to . As a well-stocked baby store we have a large selection of products for baby care here: from bath accessories on brushes and products for dental care in the first years of life. With our multi-functional baby rockers and baby swings your baby is feeling well and the valuable educational toys from our online shop will help him to develop perfectly . Our strength is the personal buying advice to our customers! Safety and welfare of children is at kids-room.com in the first place. 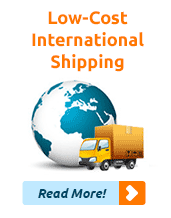 Therefore, we take also in the online shop a lot of time for a quality and personalized service to our customers. 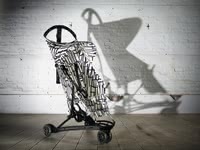 Whether stroller, car seat or toy - we always advise you comprehensively about all the products that fit the current development stage of your child. 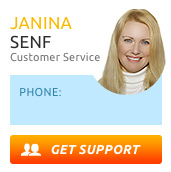 For this purpose, experienced and qualified service staff is ready to help you by phone or e-mail for product selection. 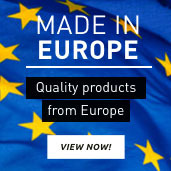 We are one of the few children's and baby equipment outfitter who will ship worldwide, and therefore we offer our product and purchasing advice not only in German but also in English, Russian and Chinese. Once you have found the right product for your offspring, our long-term logistics partners ensure a low-cost shipping of our children's and baby equipments in almost every country in the world. Our motto is: "Only the best for children." Therefore, safety and quality of workmanship play a crucial role in products such as car seats, infant carriers and strollers. For this reason we from Kidsroom respect great care that only high quality products and care products for babies and children get into the range of our baby store. Thus we can also ensure maximum safety and comfort for your child. Among other things, we carry products from known brands such as Chicco, Concord, Cybex, Fisher-Price, Hartan, Gesslein, Kiddy, Maxi-Cosi, Nuk, Peg-Perego, Puky, Recaro, Römer and Teutonia. We know that big brand manufacturers develop their baby products constantly, so they are even more safer and more child-friendly. This gives us the confidence to carry only the best for your child in our range. Only the best baby products for your child! In the Baby online store kids-room.com you will find the widest range of high-quality children's and baby products with always current collections of well-known brands. Between infancy and the 6th year of age we always have the right products for your child. Long before the birth we help you choose the best baby products such as car seat, pram and cradle for your baby and are also available after the purchase with our knowledge always at your side. Our baby shop is your partner when it comes to putting together an optimal basic equipment for your baby. Be it high-quality care products or child-friendly furniture such as changing tables, high chairs, cribs and playpens. Even when you are choosing the right baby toys to develop motor and mental abilities of your child the friendly service staff from our Baby online store will help you.